Our Chamber members are racking up awards…Bala and Port Carling Garden Centres now have a total of 7 Landscape Ontario Awards while Johnston’s Cranberry Marsh and Muskoka Lakes Winery have received their fourth Premier’s Award for innovation. Plus, we have Chamber members nominated for upcoming honours. 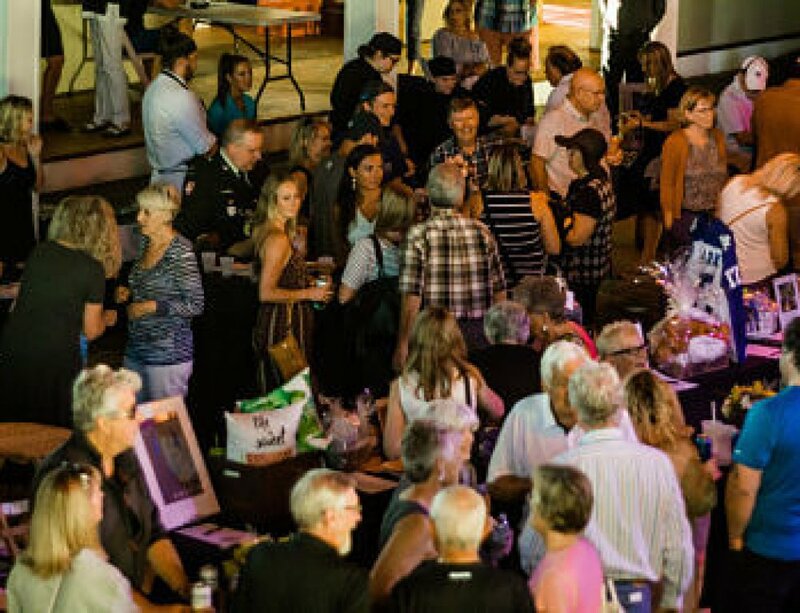 You can vote for our members, Your Local HVAC Team and Muskoka Brewery, in their award categories of the Bracebridge Chamber of Commerce’s 24th Annual Outstanding Business Achievement Awards. Click here to vote for them or any of your favourite Bracebridge- based businesses in a variety of categories. And our member Jayne McCaw of Jayne’s Cottages has been nominated for RBC Female Entrepreneur of the Year, a Woman of Influence Event. Women of Influence Finalists will be announced in September. It’s their fourth such award! Wendy Hogarth and North Johnston have been rewarded again for the innovation that keeps happening at Johnston’s Cranberry Marsh and Muskoka Lakes Winery. 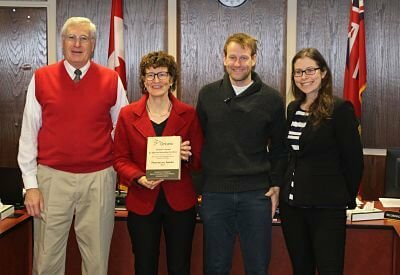 They received a Regional Premier’s Award for Agri-Food Innovation Excellence on February 16 in the Township of Muskoka Lakes Council Chamber. The award – their fourth Premier’s Award for innovation – was handed to them by Catherine Oosterbaan of the Ontario Ministry of Agriculture, Food and Rural Affairs (OMAFRA). Oosterbaan explained this time the judges were taken by the social media buzz and exposure the Johnston family has managed to create with the “Cranberry Plunge”, where people don hip waders and plunge into a cranberry bog to have their photos taken. She also referred to Johnston’s Cranberry Marsh as the most ‘winningist’ regional award winner. 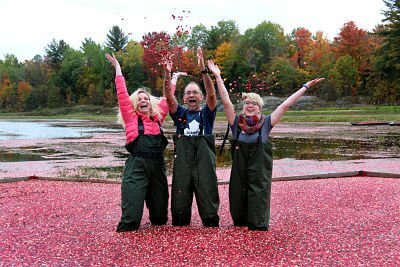 Now in its fourth year, the “Cranberry Plunge” has boosted Johnston’s’ revenues and contributed in a big way to the success of the Bala Cranberry Festival – attracting thousands of visitors and putting Ontario cranberries on the map. Here’s how the release announcing their win reads: More and more, urban dwellers are looking for ways to reconnect with food and farming. At Johnston’s Cranberry Marsh, owners Wendy Hogarth and Murray Johnston have jumped on that trend, offering an experience that’s truly immersive. At the Muskoka operation, visitors can tour the operation, sample products, and get right into the cranberry bog during harvest time, surrounded by 3,000 pounds of bright red berries. As the slew of photos on social media testifies, it’s a spectacular experience that people love to share. 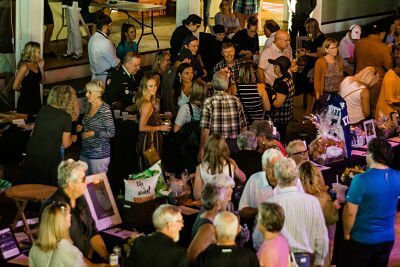 Congratulations to everyone at Johnston’s Cranberry Marsh and Muskoka Lakes Winery. 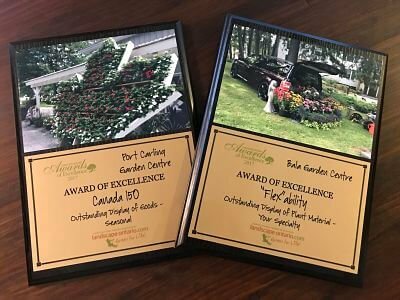 Bala and Port Carling garden centres have added some more hardware to their name after bringing home two Awards of Excellence from the annual garden centre awards hosted by Landscape Ontario. It was a collaborative win for the entire staff when they were recognized for their efforts in recognizing and celebrating Canada 150. Large plant displays adorned the front of each location, as well as Canada flag cakes made of fresh flowers became quite the conversation pieces. The second award won by the garden centres was for a special request plant display for Ford Canada. The garden centre was approached by the marketing company for Ford to help create a display, literally inside one of its vehicles. The display was set up at Sherwood Inn as part of a media tour event for Ford. These latest awards bring the total Landscape Ontario Awards of Excellence for Bala and Port Carling Garden Centres to seven. Congratulations to Rob and Kristan Farlie and the entire team at their garden centres in Bala and Port Carling. Coming up: The Parry Sound Muskoka Community Network Impact Awards and Founders Choice Award (a $10,000 grant from the Founders Circle to a Muskoka-based entrepreneur with a great idea and plan for a successful business). 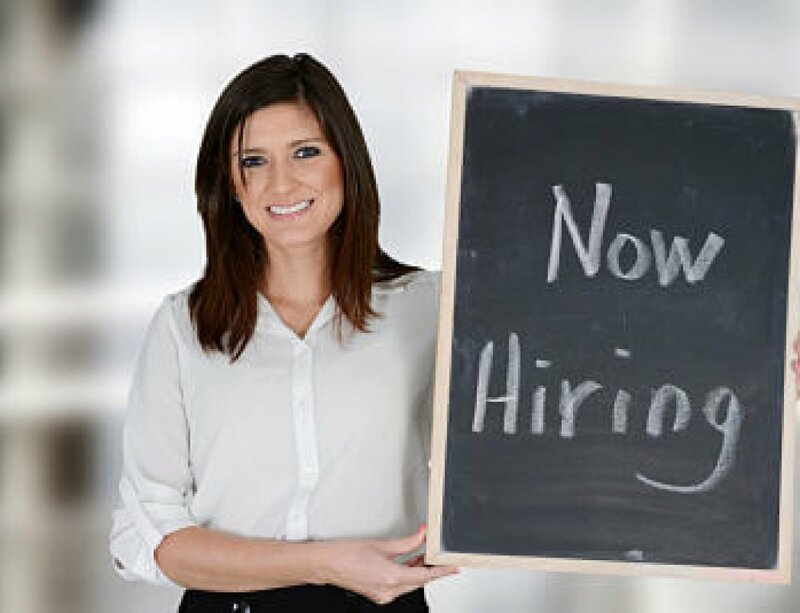 Winners of the Impact Awards and Founders Circle Award will be announced at a gala at the JW Marriott The Rosseau Muskoka Resort and Spa in Minett on March 22. 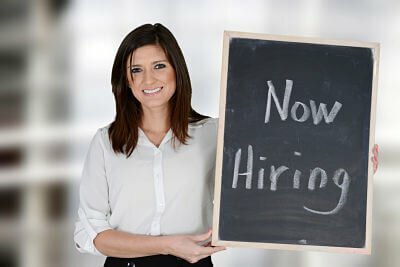 The Founders are community leaders who have invested in the $10,000 winner-take-all prize to be awarded to an individual or group with an innovative idea that will help improve the local economy.